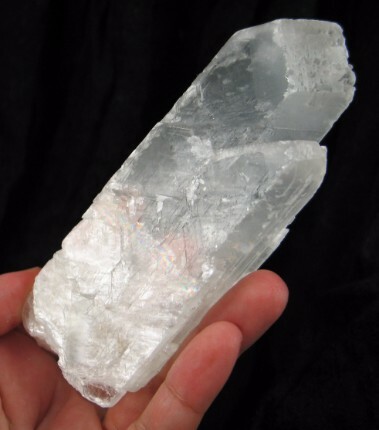 Selenite is one of my favorite minerals for energy activation. It is excellent for clearing negative energies and recharging other stones. It contains pure bright white light that is just amazing. 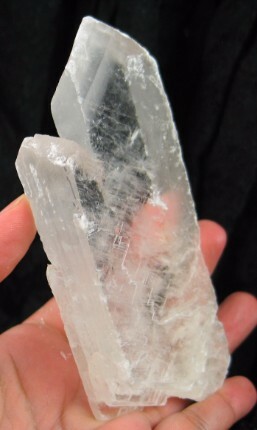 I strongly feel that any energy worker should have plenty of selenite! It helps one achieve energetic alignment. 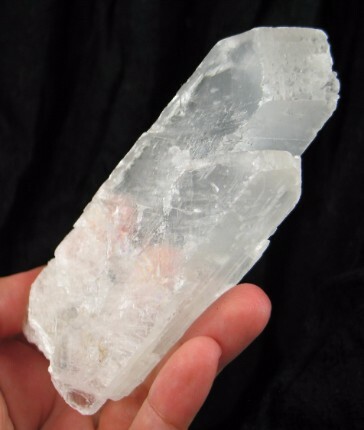 Selenite is known for its work in the upper chakras of the third-eye and crown. It assists with meditation, and the ability to communicate with your guides. When working with other stones, selenite is excellent for blending and magnifying all of the other energies. This is especially useful during body layouts. Fishtail selenite has a unique layered formation that showcases lots of etchings. Fishtail selenite has a distinctive V formation at one end which often resembles a fishtail, hence the name. This unique translucent formation shimmers with the light of a silvery moon. It is a powerful healing tool that will encompass your entire system with the white light of healing. Your energy will be rejuvenated and negative energies will be purged from your system. Selenite is a very soft mineral which is well known by its more common name of gypsum, a hydrated calcium sulfate. It is found in a wide array of formations and several colors including colorless or white, yellow, and orange. 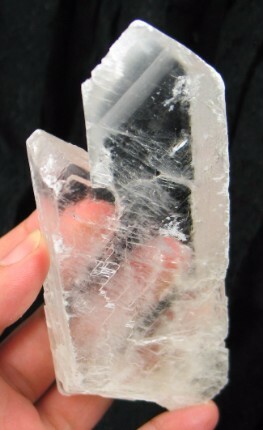 The parallel planes of white selenite that forms in blades is the most well known and most commonly used in energy work. Because it is soft, it is easy to carve into wands, spheres, and eggs that are silky smooth to the touch. 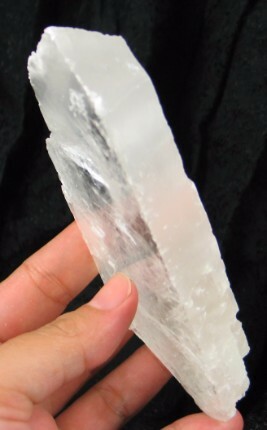 Care should be used when handling selenite because it can be easily scratched. 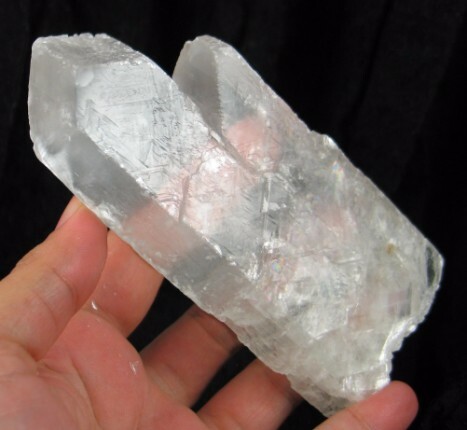 Selenite is such a versatile mineral. It resonates with the pure energy of white light that is energizing and revitalizing. It raises the energy level of the environment around it. Use in a body layouts to help to blend energies and facilitate chakra flow. It helps to connect with our High Self, and to become aware of our own divinity. It brings mental clarity, expansion of awareness and strengthened judgment. Selenite removes blockages, promoting flexibility and flow. It also is excellent for clearing and charging other stones. 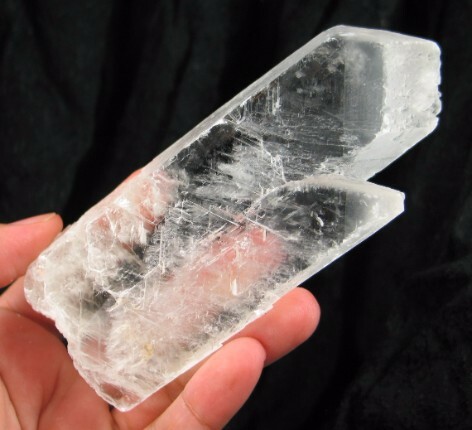 I highly recommend using selenite to clear stones if you're not sure of their chemical composition since some clearing methods could seriously damage your stone.